Baptiste inspired power yoga is a muscle shaping, mind sculpting workout that brings many benefits on a physical, mental, emotional and spiritual level. It also demonstrates the value of exercise and attitude which helps harness the power of discipline and inner balance. 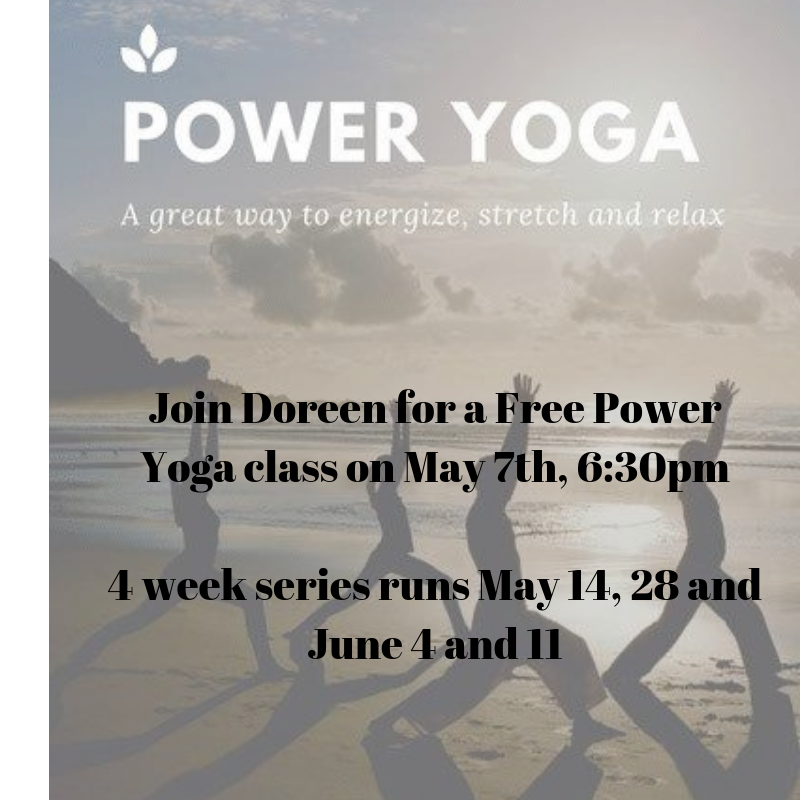 Free class to try out this new (to Starlit Yoga) style on May 7th. 4 class series to run after, skipping May 21st. $16 drop-in or $40 for the session. You can register online on MindBody.